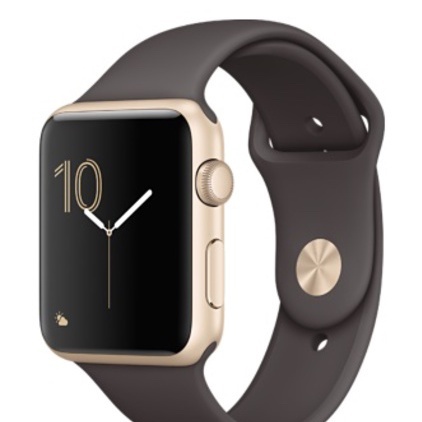 If you want an iPhone on your wrist, get an Apple Watch. It has poor battery life but it’s seamlessly integrated with your Apple lifestyle. 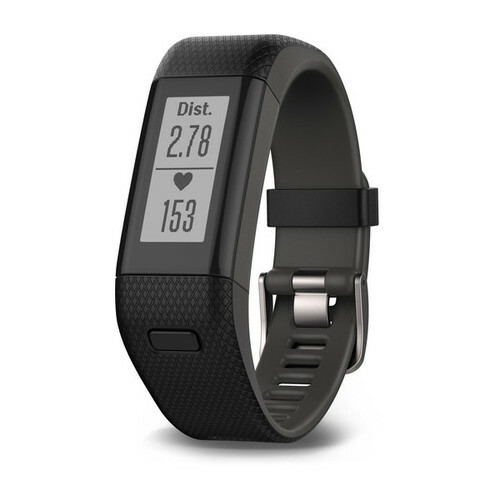 If you want the best fitness/activity tracking, look into FitBit and Garmin. The hardware, apps, and tracking features are unmatched. 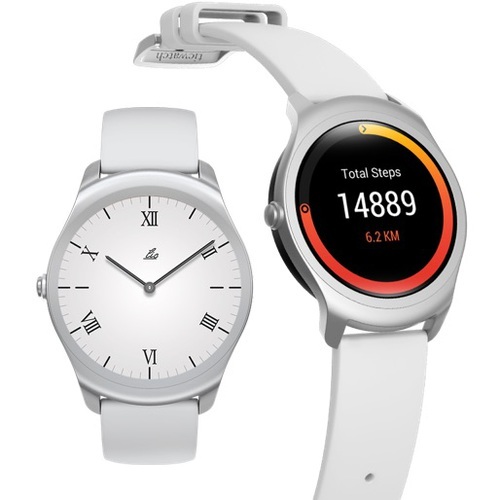 If you want a stylish hybrid smart watch with long battery life and full-featured activity tracking, check out Nokia. If you want a hybrid digital watch with pseudo-analog styling, take a look at the Garmin 235 or Ticwear. There are many more choices than these, but those represent some of the leaders in the field. For more detail, read on. 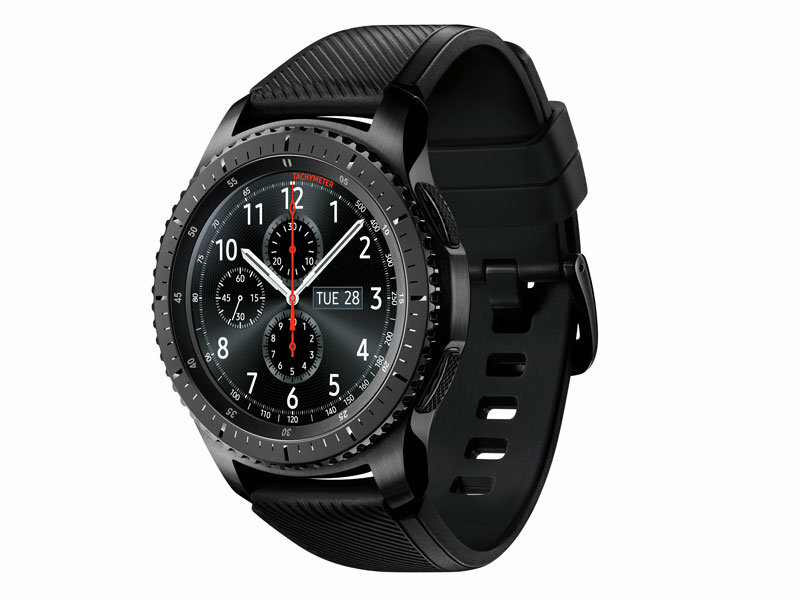 Today’s smartwatches have many features that go far beyond watch functionality. You can make and receive calls and texts, respond to emails, dismiss calendar alarms, get navigation guidance, and much more. In addition to features you’re used to getting from a smartphone, many devices offer a broad range of features to measure your activity and vital signs: heart rate tracking, step counting, GPS tracking for runs and walks, sleep tracking, and so on. I was looking for some of what I consider to be the most important features of these, without sacrificing the form factor and style of an analog watch. The Withings Steel HR, a new offering on the market, was my choice because as far as I could tell, it was the only analog watch that tracks heart rate, steps, and sleep, and has a good battery life. I pre-ordered it before it was available and have had it for a couple of months now. I’ll review it in detail below. I also have some experience with friends who’ve had some of these devices. As with everything, these are intensely personal choices and it’s best to go to a store where you can see and try as may of the models as possible. 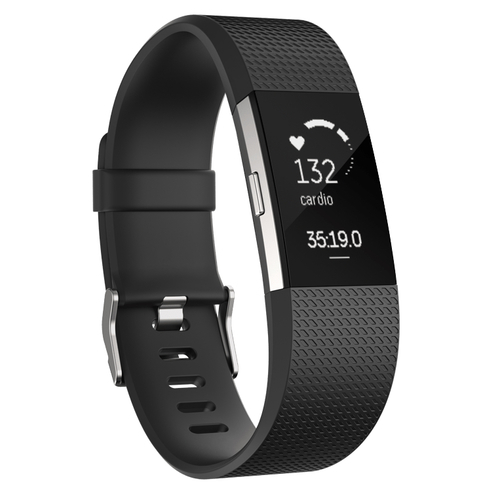 For example, FitBit is easily one of the leaders in the field of wearables, and makes fantastic products. But are they right for me? One of my friends doesn’t like her FitBit because of the flickering lights she sees at night in bed, which I know would bother me. I was told the FitBit Charge doesn’t truly detect your sleep automatically, though I’m not sure of that, and it may not be waterproof. And several friends complained about the difficulty of using all its many features. As for me, I simply don’t care for the aesthetics of the FitBit, nor the way it feels on my wrist; it has a rigid band that I dislike. Here’s a summary of some wearables and their features, to give a sense of the market. This is not exhaustive and may not be current or accurate. Note that I’m not an Android user and there are far too many options in the Android market to summarize here. I’m also not listing Jawbone; I couldn’t find anyone who was willing to recommend a Jawbone. Each of these makes and models typically has options or related products that have more or less functionality. 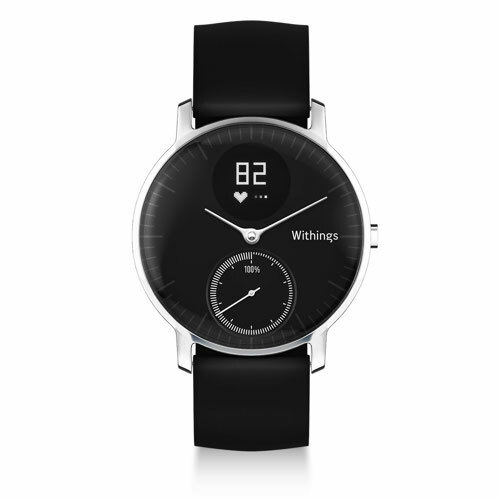 For example, Withings offers an Activite Pop that is simpler than the Steel HR, and doesn’t track heart rate. But its battery lasts 8 months instead of 25 days. Misfit has a more fully-featured watch, but it’s not analog. And so on. One of the reasons I wanted a minimalistic product, with fewer smartphone features and more activity-tracking features, is because my experience is a small device with a lot of features is hard to use. I’d rather have a few easy-to-use features than a lot. 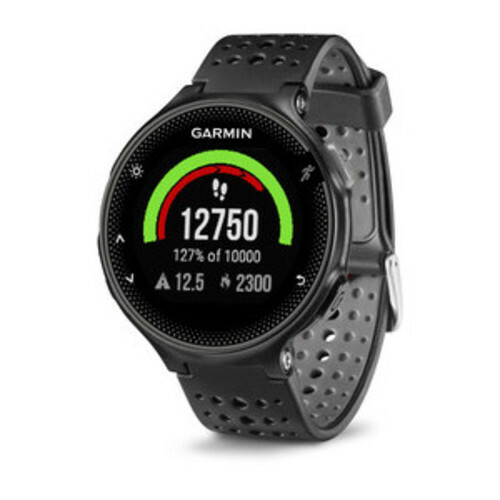 This biased me away from devices like the Garmin Forerunner 235 and Ticwatch. 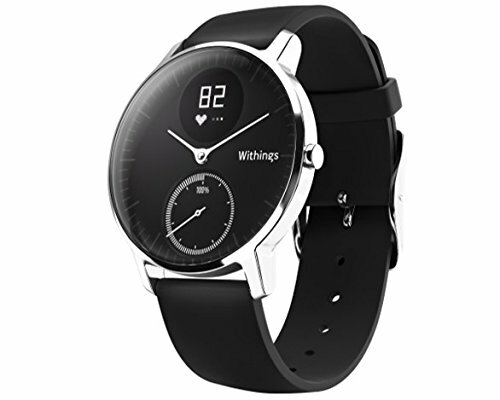 The Withings Steel HR tracks steps continuously, and heart rate every few minutes instead of continuously, but has an exercise mode (just long-press the button on the side to activate) that tracks continuously. It tracks sleep automatically, detecting when you’re in bed and light/deep sleep. It’s able to vibrate on your wrist when you get a text message, call, or calendar notification, and displays the caller ID or similar. And it can act as an alarm clock, vibrating to wake you. It also auto-detects activities and the companion app lets you set goals and review your health statistics. 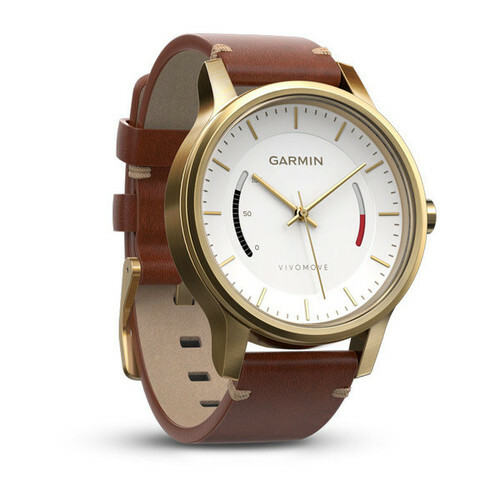 It’s mostly an analog watch in appearance, although it has a notification area where caller ID and the like appear, and a goal tracker to show how much of your daily step tracking goal you’ve achieved. The watch hands are slightly hard to see depending on the lighting, because they aren’t white; they are polished stainless steel or similar. Sleep tracking is reasonably good, though it usually thinks I’ve gone to bed before I really do. Sometimes I sit on the couch and work in the evenings for a couple of hours, typing on my laptop or writing in my notebook, and it detects that I’m in “light sleep” during this time. Heart rate tracking is only directionally accurate. Sometimes I look at it in the middle of an intense workout and it’s reporting a heart rate of 62 when I’m pretty sure I’m well above 120. I’ve found it to report high heart rates when I’m at rest, too. I’ve also found long gaps in the tracking when I review the statistics in the app, such as at night. It’s reasonably accurate, though, and over the long term it should be a good gauge of my resting heart rate trend, which is what I care about most. Step tracking is quite accurate, to within 1% or so in my tests. I am unsure how the step measurements from my iPhone are reconciled with the step measurements from the watch. Maybe they are independent. The battery life is about 15-20 days for me, depending on how often I activate the workout mode. Waterproof enough that I wear it in the shower. I’ve found it to mist a bit in hot weather in direct sun once. The setup was a bit finicky; syncing it to my phone with Bluetooth took a couple of tries initially. Since then it’s been fine. The iPhone app is probably not as good as Garmin’s or FitBit’s, but it’s pretty good. Text notifications don’t seem to work. (I have an iPhone). I don’t know about calendar notifications, because I don’t use the iPhone calendar app. Update: Withings support told me that a non-obvious iPhone notification setting is necessary to make text notifications work. It’s worked very well for me since then. Call notifications work well, and the caller ID displays quickly and is surprisingly usable for such a small area. At first I thought that the alarm didn’t work, but now I have no trouble with it. All in all, I’m happy with it. And I have to say, I’ve changed my mind about getting notifications. My phone/text stays out of sight more now, and isn’t something I always have in front of me. And I have notification sounds turned to very low volume now, so calls and texts are unobtrusive. I don’t miss calls or texts as much anymore because of loud ambient noise or whatever. In general, I notice calls and texts more reliably now, and people around me don’t, and I fuss with my phone less. It’s an unexpected win for me. Nokia has bought Withings and rebranded the watches, but otherwise hasn’t seemed to invest in improving them much. Sleep tracking isn’t very accurate. At times it thinks I’m asleep when I’m just sitting quietly working in the midafternoon. On the other hand, when I pull a late night or wake up in the midnight, get out of bed, and work a while, it also thinks I’m asleep. Heart rate tracking is frequently missing a lot of data. I’m pretty accustomed to seeing dashed lines over large portions of the day, within which there is apparently no data. Trying to adjust how I wear the watch hasn’t helped. Step tracking seems accurate. But I get step tracking from my iPhone too, and I’m not sure if I’d notice if the watch weren’t tracking well, because the data seems to be merged together from watch and phone. There were initially some problems with the watch itself. It would stop collecting and/or sending fitness data, and to get it working again I’d have to factory reset it. These bugs haven’t recurred in a while. I’ve had a few occasions of the watch seeming to crash, setting itself to the wrong time and deleting my alarms. The button seems to be having trouble. I have to press it really hard now to stop my alarm from vibrating. Battery life is great. I really don’t like owning things that I need to charge all the time. I bought a Withings Body+ smart scale and I really like it. I’m a little suspicious of some of the functionality such as estimates of body fat %, but as a scale, it’s great. Above all, what I’ve learned from the experience is that I don’t really want my watch to do fitness tracking as I first thought. Instead, the ability to interact with a watch instead of with my phone is much more valuable. I’d like slightly more power here: I’d like to see the text of my notification, instead of just that John sent me a text message. And I’d like notifications beyond just text, calendar, and calls. But at least on iOS, no other apps are supported. 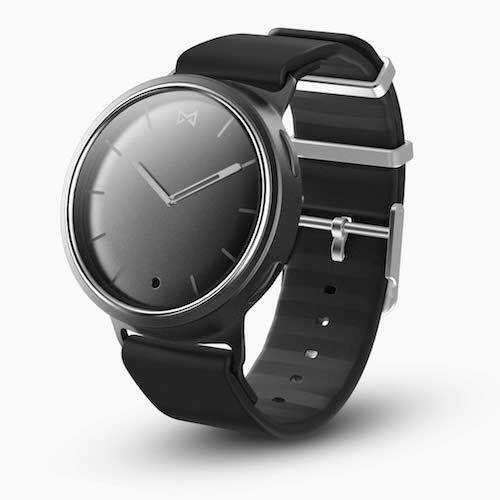 Nevo Smart Watch is a minimalistic analog watch with months of battery life and smartwatch features such as notifications and activity tracking. Runtastic Moment is a classic-looking analog watch with smartwatch features and long battery life. Skagen Jorn looks nice for simply notifying me that my phone wants my attention, but doesn’t tell me more. There’s a number of other watches that have this same minimalist function too. A FitBit, because maybe I need to give up on a smartwatch and buy a great fitness tracker with good notifications instead? What are your thoughts and experiences using any of these devices?